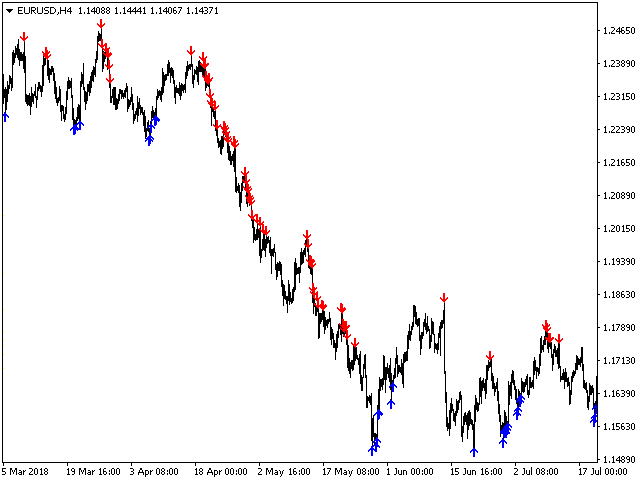 vIntelligent algorithm of the indicator TrendWX with accuracy generates input signals and output levels. 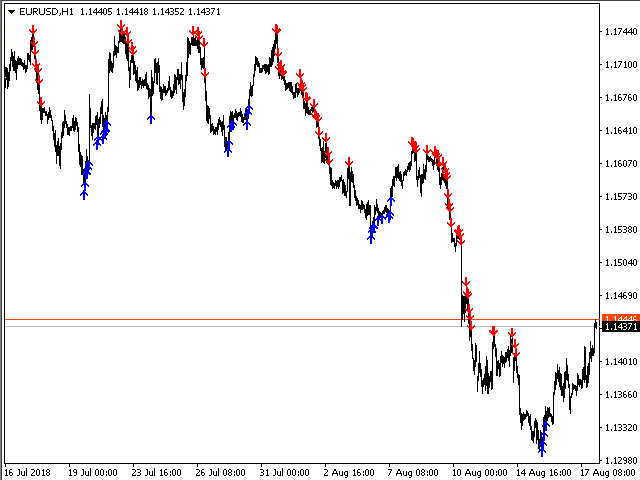 Strategy for trading on trend, filtering and all the necessary functions built into one tool! 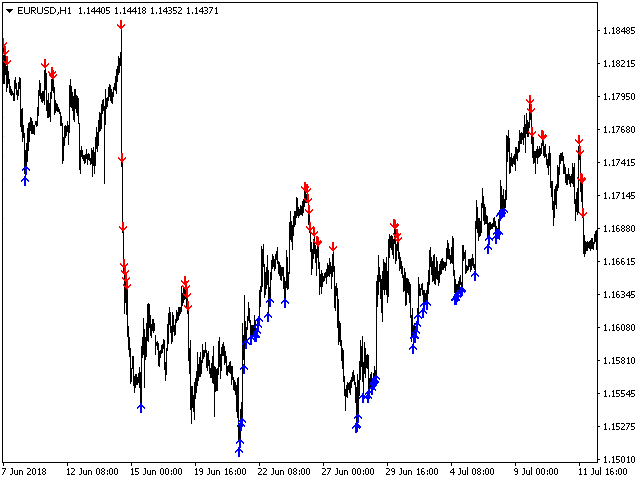 The principle of the indicator is to automatically determine the current state of the market, analyze historical data, based on historical data, and display to the trader instructions for further actions. 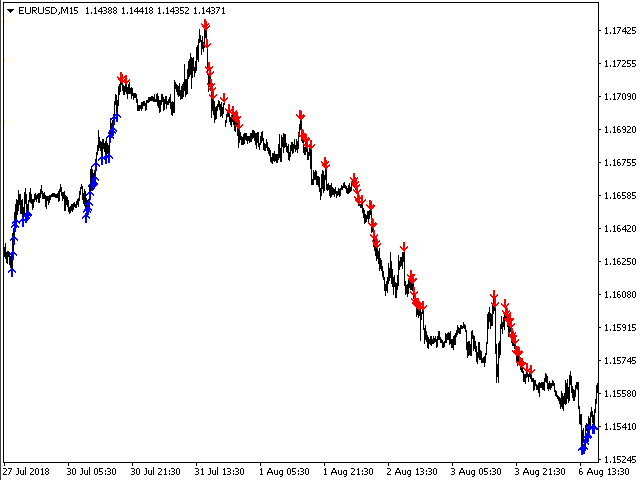 The system itself shows in the form of arrows when to buy and when to sell.